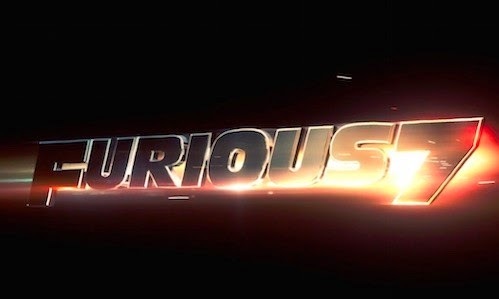 The latest installment of The Fast and the Furious franchise, Furious 7, which might be the last time we see Paul Walker in his famed role, managed to nab the highest debut in April with, $143.6 million. In fact, it is also the biggest opening since The Hunger Games: Catching Fire's $158 million debut in 2013. Furious 7 also made $240.4 million overseas for a worldwide total of $384 million.